Keynote with Vanessa Rochelle Lewis! 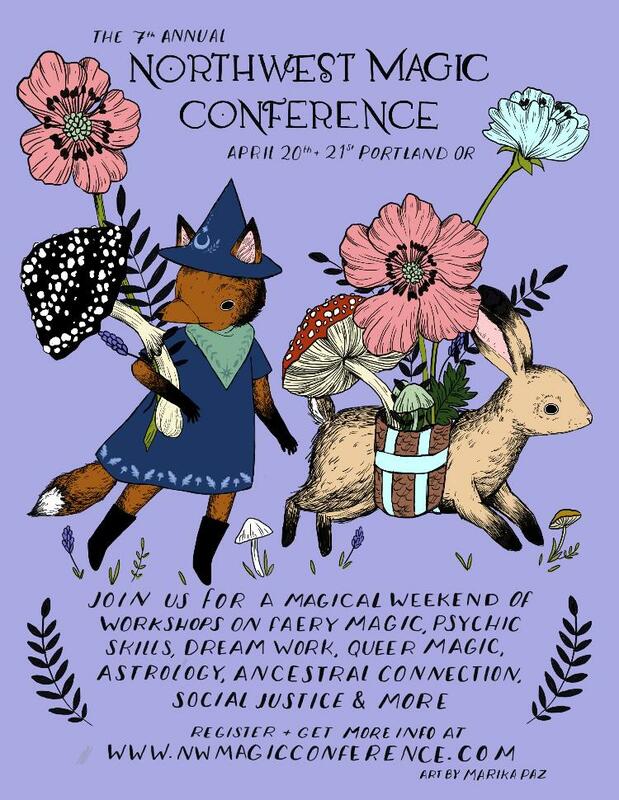 A gathering of witches, priest-esses, healers, psychics, magicians, mystics, faeries, queers, magical beings, and curious creatures in Portland, Oregon. 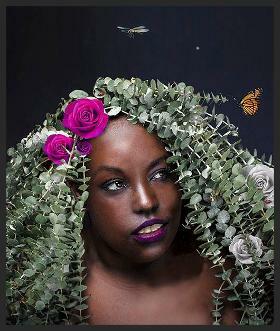 Join us for a celebration of magic with workshops on nature-based witchcraft, psychic skills, divination, astrology, magical storytelling, faery magic, psychic self-defense, queer magic, anti-oppression, animal communication,and more! World Forestry Center 4033 SW Canyon Road Portland, Oregon. BIPOC, QTPOC, and under-served folks are encouraged to apply and given priority!